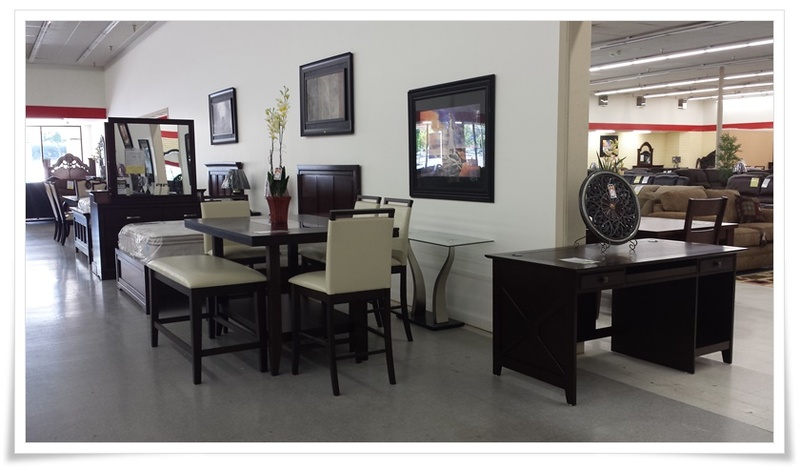 Home Designs Furniture store is located in Antioch northern California. We have a 30,000 square-feet store and our showrooms have displayed with almost entire home furnishings for your home needs from transitional to contemporary styles. Our bedroom sets, mattresses, living room sets, dining/dinette sets, entertainment centers, TV stands, computer-desks, student-desks, lamps, area rugs, pictures, trees, and accessories are ready for purchases. Especially, our warehouse inventory has in-stocks and ready to deliver to your home for the same day or next few days’ delivery, exclusive special order items. We provide the outstanding customer services. We’re always to ensure to bring in the best quality products at the lowest prices to our customers. 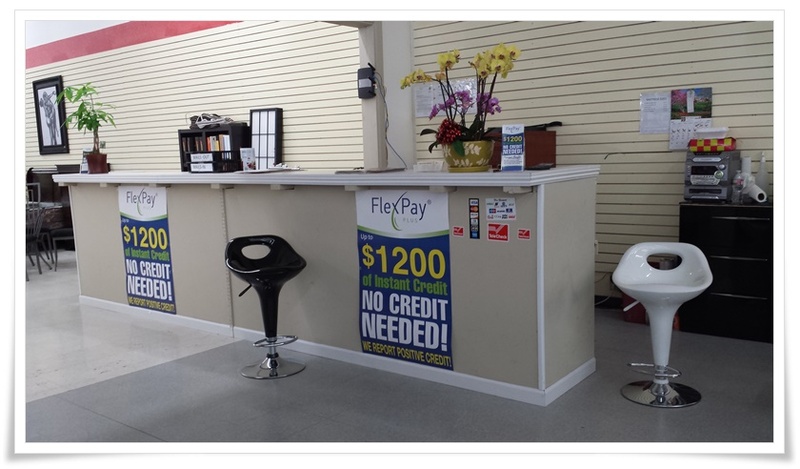 We will beat any competitor’s prices (see store for details). The customers’ satisfaction is our goal. Home Designs Furniture is extremely guarantee that our customers will have the excellent shopping experiences for your home furnishings needs at our store. 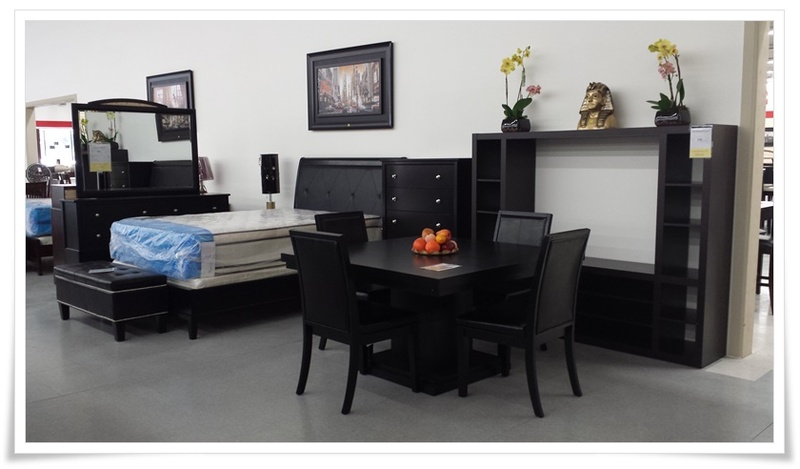 Why should you shop at Home Designs Furniture? 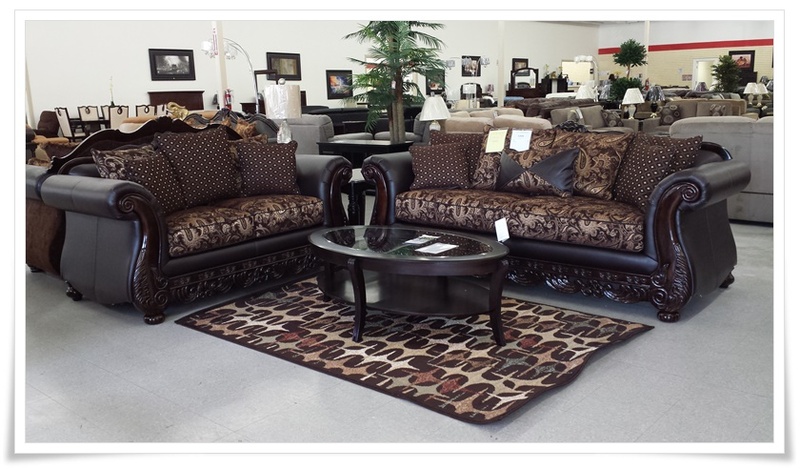 Our inventory has a wide selections of furniture for your lovely home. We take pride in our loyalty and excellent customer services to make sure you get the best deals as possible. Simply we are the best store in town. We are looking forward to serve you soon! Simply the best store in town ! First place to go ..... first place to save .